my mom is not a cook but she really cooks good food!! Another common philippine street food is the coined name “adidas” or chicken feet. It is named as adidas because the chicken feet is three fingered and the popular sports wear trademark is three stripes. So, in Tagalog colloquial word, adidas would mean the chicken feet. 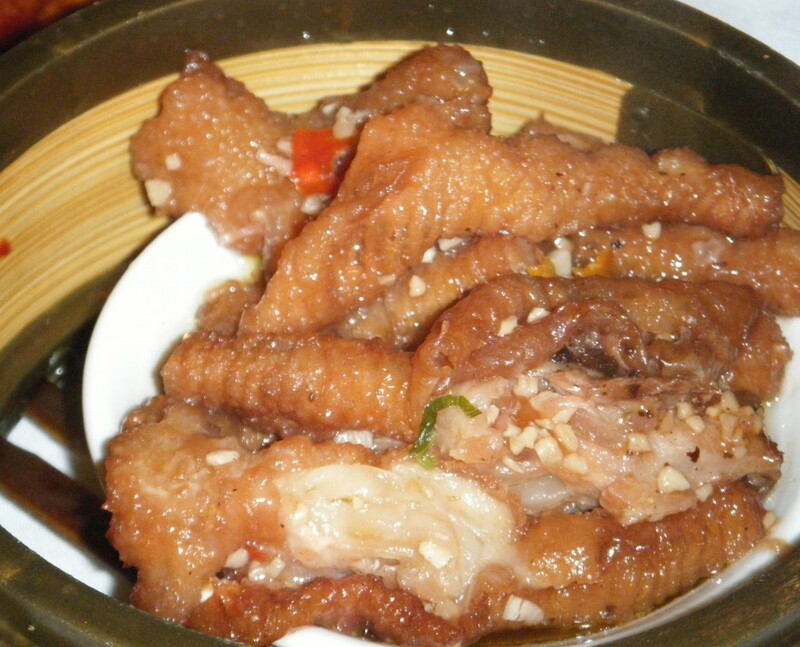 1. wash chicken feet thoroughly. Drain. © 2012, foodistangpinoy. All rights reserved.